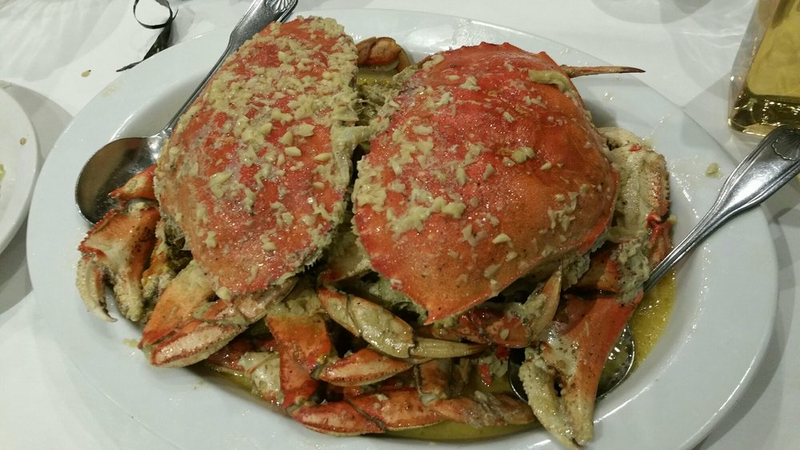 The team behind PPQ Dungeness Island, the popular crab-focused Vietnamese restaurant that's held it down at Clement Street and 25th Avenue for 18 years, is gearing up to branch out to the Sunset. 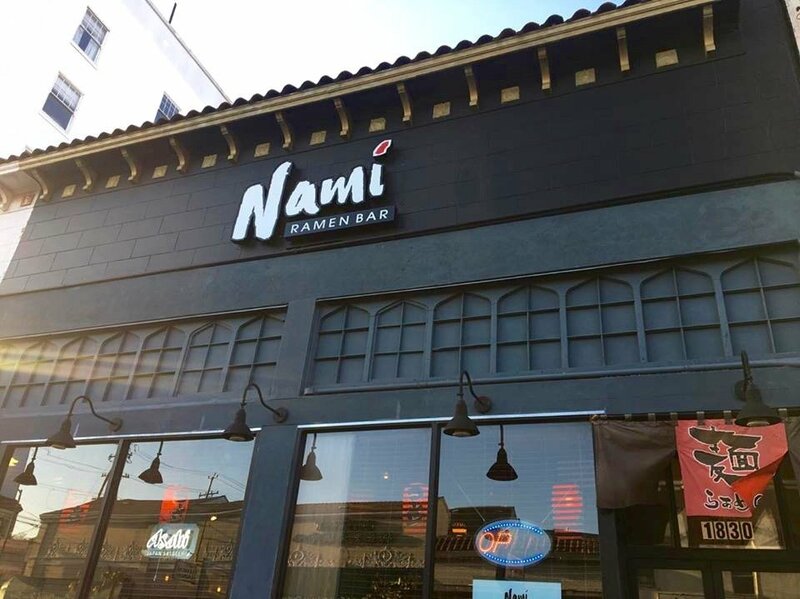 The new restaurant, to be called Golden Crab, assumed ownership this summer of the former Nami Ramen Bar storefront at 1830 Irving St. (at 20th Ave.), and has also taken over Nami's beer and wine license, according to public records. Owner Sam Chang is also behind Irving Street's PPQ Beef Noodle House, just a few doors away from the future home of Golden Crab. Tipster Ken, who spoke with a representative from Golden Crab, said that it will have similar fare to PPQ Dungeness Island, with a core of permanent crab-focused offerings. However, it will offer some undisclosed new alternatives as well. Planning permits show that some light work was done on the space last month, modifying some doors and a kitchen wall and reconfiguring some seating without substantially changing the space's capacity or layout. A representative at PPQ Beef Noodle House said a firm opening date isn't set, but it appears to be readying for an opening in the not-too-distant future -- just in time for Dungeness crab season. Thanks to tipster Ken. If you've seen something new in the neighborhood, text your tips and photos to (415) 200-3233, or email tips@hoodline.com. If we use your info in a story, we'll give you credit.